Like James Webb, WFIRST is experiencing delays and budget overruns. We feared a cancellation in 2018, but for the moment the telescope manages to obtain funding envelopes year after year. This promises a great political battle for the development of the telescope. NASA will have to ask for a budget increase because WFIRST enters a more advanced design phase alongside James Webb, the SLS and lunar ambitions of the US space agency. We can expect very large financial needs. The White House has asked NASA to study a 2020 budget down 5%, which would mean a billion dollars of budget cuts to be spread over the various programs. NASA has therefore asked the teams working on the telescope to work on ways to reduce the cost of the project, while maintaining the mission. The coronagraph of the telescope will probably be impacted by this drop in budget, that is to say the instrument that interests us the most for the direct imaging of exoplanets. Cuts in NASA’s budget could also mean a delayed launch. For the moment, the telescope is expected to take off around 2025. Like James Webb, it will be at the L2 Lagrange point. The WFIRST mission is considered the most important astrophysical mission of the 2020s by the US National Research Council. We can therefore hope that the scientific community will defend the project and its financing. Although the space sector is booming, NASA still has the same budget difficulties. This time, the Wide Field Infrared Survey Telescope Telescope (WFIRST) is under threat of budget cuts. 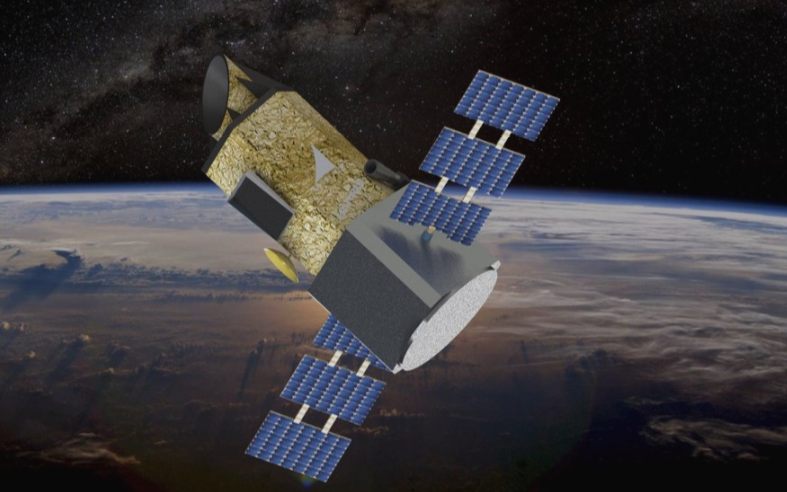 WFIRST is due to be launched in the middle of the next decade to make infrared observations whose purpose is to provide us with clues about the nature of the famous dark energy. It should also be used for the detection of exoplanets by the gravitational micro-lens method. It is a highly anticipated tool by astronomers and physicists. 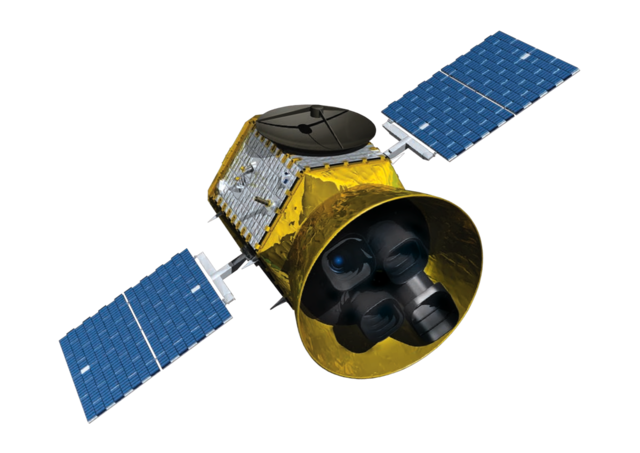 But an internal NASA study has concluded that WFIRST can not be launched without a budget extension or a downward revision of its capabilities. 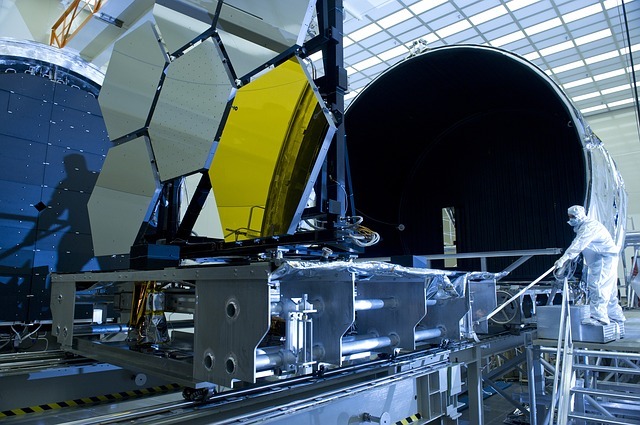 NASA has significantly changed the project since the beginning, including the use of a primary mirror that is 2.4 meters wider than the original mirror. This mirror was donated to NASA by the NRO, the organization in charge of reconnaissance satellites. It’s more or less the same mirror as the Hubble space telescope, but with a wider field of view. The addition of a coronograph should also allow the telescope to make direct observations of certain exoplanets. The consequence of the budget reduction would be that WFIRST might not have a coronograph, because it is on this instrument that the report on the project seems the most skeptical. Coronography is a very promising technique for the discovery and characterization of exoplanets. A coronograph blocks the light of a star, allowing nearby objects such as planets or a protoplanetary disk to be observed directly. 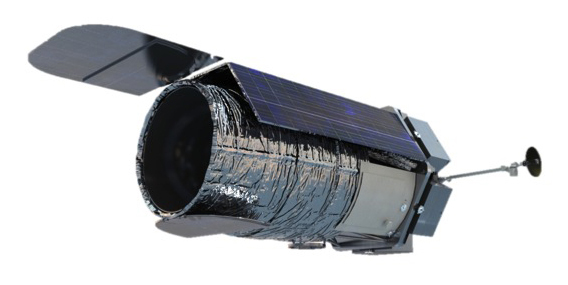 With this tool and its infrared viewing capabilities, WFIRST could be the first telescope to identify an Earth-like planet. But the development of this coronograph could endanger the main mission of the telescope, which is the study of dark energy. The report concludes that it is imperative to readjust the project’s ambitions.